Separate featured products block on main page. This entry was posted in Magento Themes, News on January 2, 2010 by TemplatesMaster. This entry was posted in Magento Themes, Magento tips, News on December 9, 2009 by TemplatesMaster. 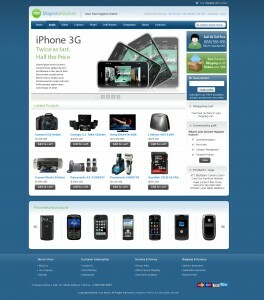 Our Magento Classic Theme got enormous popular across the Magento community. It was downloaded more then 16 000 times from Magento Connect. 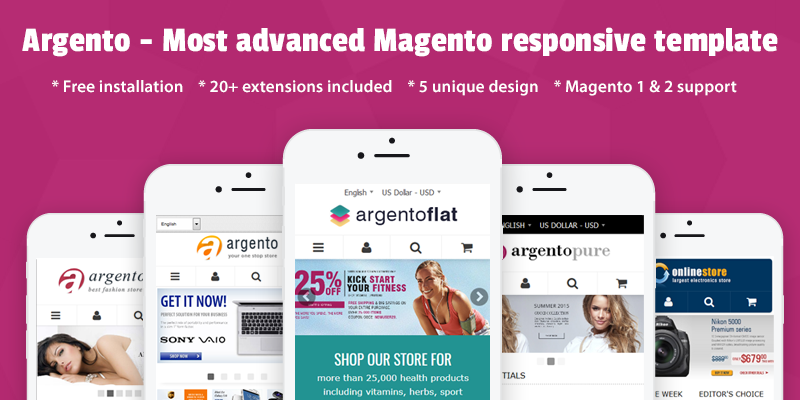 We had answered hundreds of question about installing our Magento Classic Theme at our blog and helped hundreds of people to solve different issues during installation process. Some people also asked us to create video tutorials on different Magento features. We are glad to introduce today first screencast from our new magento tutorials series. It's about installing our Magento Classic Theme. We tried to explain all main issues and question. In case you still have any problem or still have some question feel free to post your questions and we will be glad to answer them. This entry was posted in Magento Themes, Magento tips on November 5, 2009 by TemplatesMaster. This entry was posted in Magento Themes, News, Spotlight on September 29, 2009 by TemplatesMaster. Let's create new free template together! We have great news! This week our Free Classic Magento theme reached 10K downloads on Magento connect. We don't even know how many times it was downloaded from our blog. Number of comments at our blog is also huge - 400 comments! It was really a surprise for us to get so many good reviews and comments on our first free theme. We were glad to help thousands of people all around the world to start their online business. We would like to say that isn't the end. Are you ready for new free theme? We got dozens request every single day for new magento free theme recently so we decided that it's the right time now to do this. But we got into trouble. We got dozens nice ideas in our team but we really believe that community know better how should it look and work like. We will be glad to see any advice, tip or idea or any link to real store. Please keep in mind that theme should not be narrow focused. It should be easily used at any kind of stores and easily addapted to any color style. So please share your ideas here. Any idea is welcome. This entry was posted in Magento Themes, News on August 4, 2009 by TemplatesMaster.